Ride-hailing app company Uber says it is banning its riders and drivers from carrying guns. CHICAGO (WLS) -- Ride-share company Uber is asking its passengers to send a message to the Chicago City Council. Some aldermen want ride-share drivers to get a chauffeur's license before they can pick passengers up at airports. Cab drivers have the same requirement. Now, Uber is asking people to sign a petition opposing the plan. 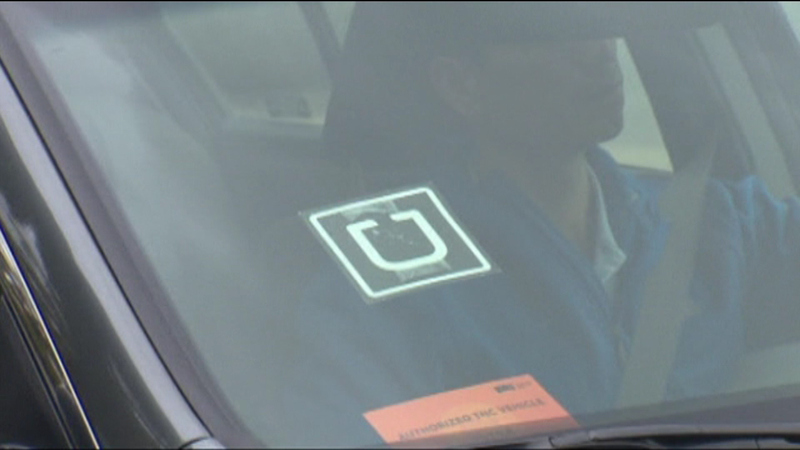 Uber says most of their drivers work part-time and can't afford the special license.